Do you wish there was an easy way to find the right contractor to handle repairs and renovations at your multifamily investment property? With multifamily investing, it is critical that you hire the right contractors for the job. Be careful. 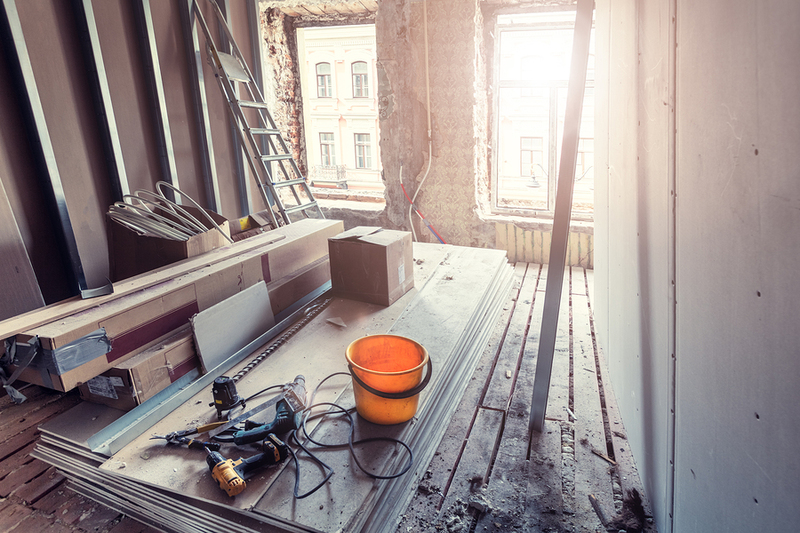 If you bring in a property renovator or contractor who has experience only on the single-family side of property renovations, there’s a 98% chance you’ve got the wrong person on the job. The mistakes are subtle…until it’s time to rent a unit. Let’s say you and your single-family contractor have done a magnificent job with renovations. You’ve installed granite countertops; gorgeous, high-end cabinets; the latest stainless steel appliances and you’ve installed wood flooring throughout the unit. Then you discover you can only raise your monthly rent by $50. Your local market simply won’t open their wallets to pay the price you think your units are now worth. Do you know how long it will take to pay for those high-end renovations with an additional monthly income of $50? Most single-family renovation specialists don’t understand the multifamily market. And why would they? It’s not their job to know what rents multifamily units while staying within budget. Chances are you know a lot of contractors who are highly skilled at their jobs. They’ve probably done work at your house or at a neighbor’s house. It’s easy to pick up the phone and ask for help. But first be clear about what your goals are. Do the contractors you are considering have experience working on multifamily properties? Are they willing to show you their other jobs? Will they give you great suggestions about what your target rental market desires? Will they add the “sizzle” that rents multifamily units? Ask for referrals within the multifamily industry. Commercial brokers, multifamily property managers, apartment/multifamily associations and multifamily investment property owners are excellent resources for finding good contractors. You and I could have long conversation about how important it is to lead your team. After all, the buck stops with you. But it’s okay to admit you need and welcome advice. Use clear examples of what you want to do through property renovation. Is life safety an issue? 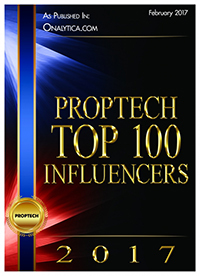 Do you want to increase property income? Maximize the efficiency of building mechanical systems? Be as specific as you can. But don’t be so certain that you are right. Don’t make it your goal to impress your contractor with your superior knowledge. Ask for suggestions. Be open to creative ideas and advice. A good multifamily contractor may have ideas that will improve the operations of your investment property. Ideas you’ve never thought of. Get written estimates from 3 or 4 contractors. Ask for customer references. And check them! Require copies of insurance certificates and licenses. Get everything in writing (guarantees, warranties and promises). Don’t pay the full amount up front. Include start and completion dates. Be available for your contractors. Keep your promises. Work as a team. Before you know it other multifamily investors will be coming to you for advice on contractors.